APONIE a member of FEBEA (Fédération des Entreprises de la Beauté, in english Federation of Beauty Enterprises) and of SFP (Syndicat Français de la Parfumerie, in english French Society of Perfumers). We design our fragrances from noble and natural materials with great houses in Grasse, French cradle of perfumery, and we manufacture in Eure-et-Loire, in the heart of the “Cosmetic Valley”. All APONIE products are fully designed, manufactured and packed in France. Payments for your purchases on APONIE's website are secured by Sogenactif, the service provided by our partner Societe Generale. Any data exchanged to process the payment is encrypted thanks to the SSL protocol. 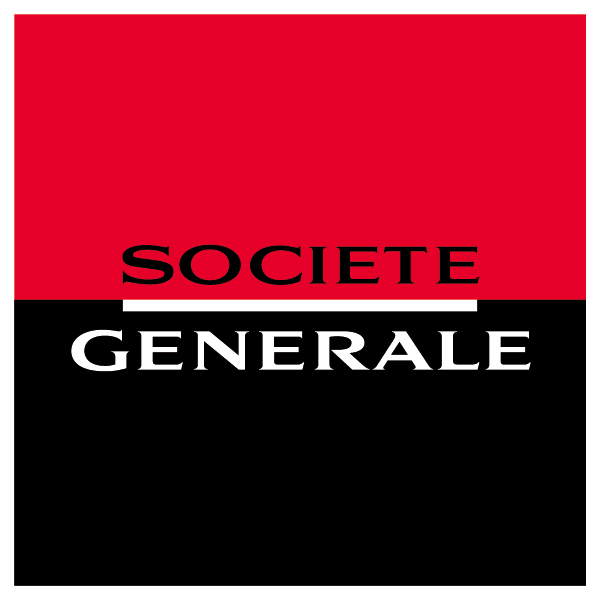 You type your information directly on our bank partner's interface (Sogenactif by Société Générale). These data cannot be detected, intercepted, nor used by a third party. They are not stored in our computer systems. In addition, there will be another verification by 3-D Secure system. an extra level of security for Visa and MasterCard payments, which protects you from the unauthorized use of your credit card solution. 3-D Secure technology consists of the programs Verified by Visa and MasterCard SecureCode, and your financial institution will authenticate the transaction within seconds, as well as confirm that you are the individual making the purchase. APONIE offers delivery in France for any order exceeding €75. Shipping is provided by Colissimo, a service by La Poste that delivers worldwide respecting tight deadlines and ensuring your delivery.